(Singapore) Pte. Ltd., welche zu den weltweit führenden Produzenten natürlicher Fettalkohole gehört. Die Ecogreen Group verfügt über Produktionsstandorte in Indonesien, Frankreich und Deutschland, deren Produktportfolio von Fettalkoholen über Fettalkoholethoxylate und –sulfate bis hin zu Estern, Fettaminen und Zuckeralkoholen reicht. • Spaß an Kommunikation und Arbeiten im Team. Bewerbungsunterlagen per E-Mail an u.g. Adresse zukommen. 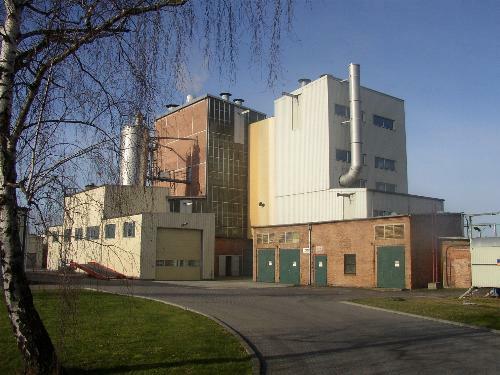 Ecogreen Oleochemicals GmbH is the European subsidiary of Ecogreen Oleochemicals Pte. Ltd one of the world-leading producers of oleochemicals. Our worldwide network of research and production facilities comprises two plants in Indonesia (Medan and Batam), one plant in Singapore and one plant in Germany (Rodleben). A wide range of products all derived from natural sources are used in variety of applications.To meet international standards of quality operations, the plants in Batam and Medan are ISO 9002 certified by SGS Yarsley International Certification Services Limited while the plant in Germany is ISO 9001 certified by Llyod's Quality Assurance. Ecogreen Oleochemicals exports the majority of its products worldwide with key markets in Asia Pacific, The United State of America, Latin America and Europe. Close links to these markets are maintained through the marketing headquarters in Singapore which covers not only marketing function in Asia, but also coordinates global marketing activities with two regional offices, one in Houston (USA) and the other in Rodleben (Germany). Ecogreen Oleochemicals marketing efforts are complimented by a network of distributors and agents in over 20 countries that provide the local support in distribution, storage and customer liaison. 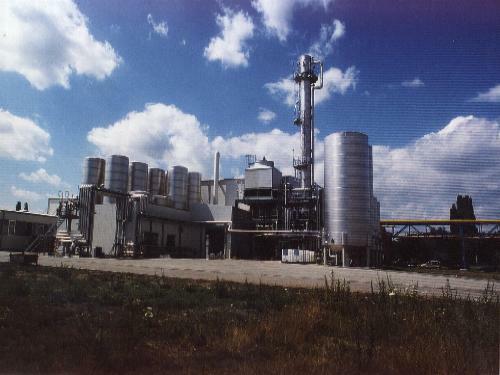 To complete the global supply chain network for the natural fatty alcohol business, Ecogreen Oleochemicals utilizes bulk storage facilities in Rotterdam (Netherlands) for the European market; in Houston, Texas and Newark, New Jersey for the USA and Latin America; and in Shanghai for China. The tank storage facilities assure its customers the continuity of supply and timely delivery.